NASHVILLE – March 10, 2015 – On the heels of revealing plans to double production of original series, CMT today announced that “The Ed Bassmaster Show” will round out the network’s new Thursday nights and will premiere on Thursday, April 14 at 10 p.m. ET/PT. From the producers of MTV hits like “Teen Wolf,” “Kesha: My Crazy Beautiful Life” and “The Andy Milonakis Show,” Bassmaster is breaking out from YouTube, where he has 522 million views, to join CMT in his first-ever television show where he’ll unleash his astonishing range of characters such as Skippy, the loveable yet annoying nerd who oversteps boundaries, Mumbles with an unintelligible accent and Teste, a fan-favorite and Ed’s first alter-ego on unsuspecting members of the general public. With surprise celebrity guests and laugh-out-loud moments, “The Ed Bassmaster Show” will leave viewers in disbelief as each segment is more hysterical and quirky than the last. 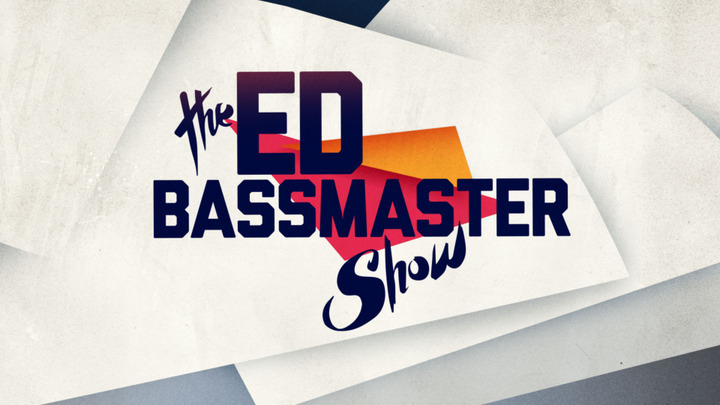 For more information on “The Ed Bassmaster Show,” visit CMT.com, download the CMT App, be part of the conversation with #EdBassmasterShow and follow @CMT on Twitter and Instagram. “The Ed Bassmaster Show” is produced by Tony DiSanto's DIGA and executive produced by Adam Dolgins and Tom Gianas. Matt Trierweiler executive produces for CMT. CMT, a unit of Viacom Inc. (NASDAQ: VIA, VIAB), is the leading television and digital authority on country music and entertainment, reaching more than 92 million homes in the U.S. CMT, CMT.com and CMT Radio offer an unparalleled mix of music, news, live concerts and series and are the top resource for country music on demand. The network’s digital platforms include the 24-hour music channel, CMT Pure Country, CMT App, CMT Mobile and CMT VOD. DIGA is a full service, platform-agnostic production company and studio focused on the creation, development, and execution of content across a wide array of genres and media. The company’s portfolio includes MTV networks series: Scream and Teen Wolf (MTV), with upcoming series including The Ed Bassmaster Show (CMT), and MTV’s Bugging Out (MTV International). DIGA is co-owned by ITV America, a division of ITV Studios, a world leader in television production and distribution.